The Trenah Leggings are perfect for travel or everyday. 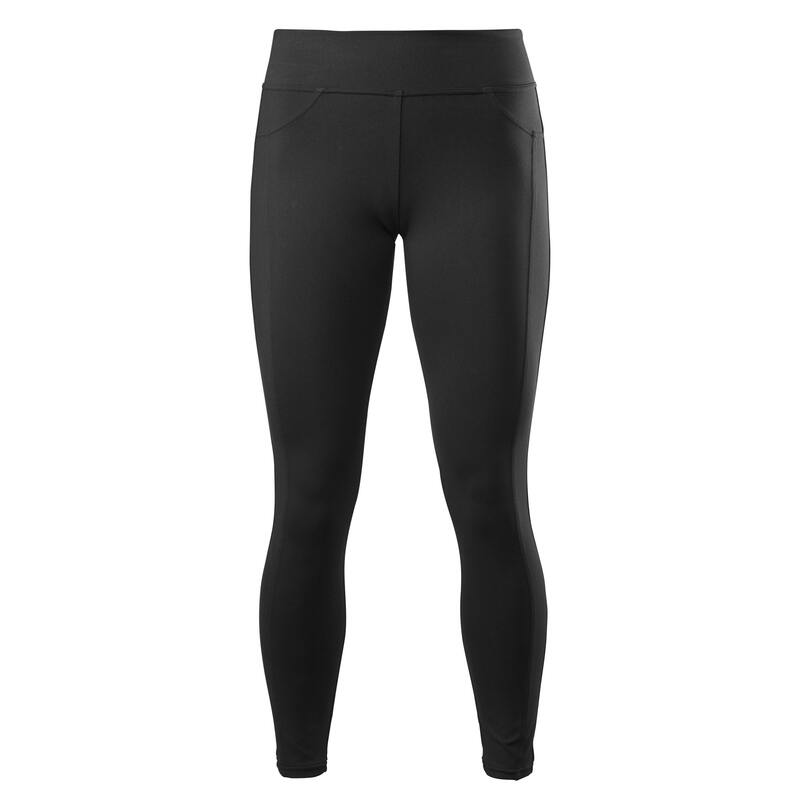 Give your jeans a day off with these comfortable, stretchy and high-waisted leggings. The flattering seam detail and jean-style back pockets make them versatile for work and play.